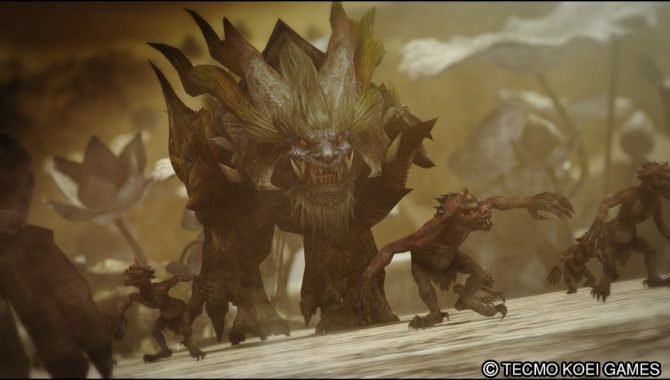 Toukiden: The Age of Demons was definitely a nice surprise for many PS Vita owners, and looks like it’s going to continue in some way, as mentioned by Producer Takashi Morinaka on the Japanese website 4Gamer. 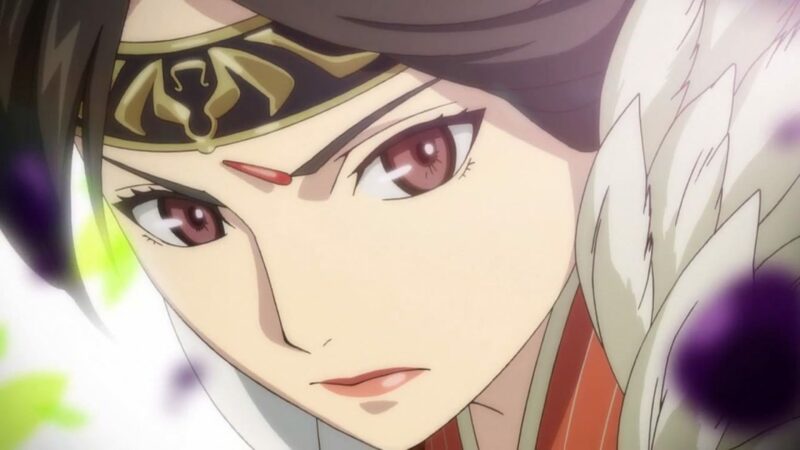 Morinaka explained that they team is currently working hard on preparing for new developments of the Toukiden series in 2015, asking the fans to wait a while longer for the day in which the official announcement will be made. Personally, I really liked Toukiden: The Age of Demons, so I’m quite happy to hear that the series isn’t going to end with Kiwami. 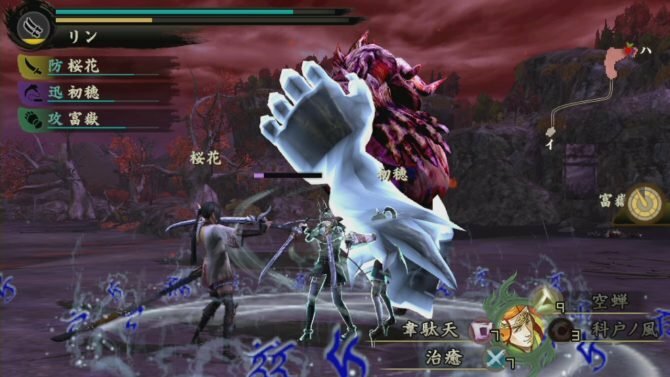 Will it remain on PS Vita, or maybe it will expand to other platforms? We’ll know next year.